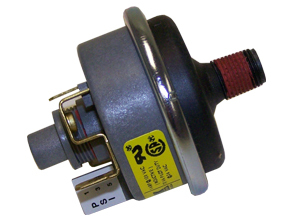 Keep your spa running smoothly with our high-quality 2lb pressure switch. Remember, use only quality service parts to maintain your investment. Please call us to verify product compatibility before placing an order: 1-800-393-3399.